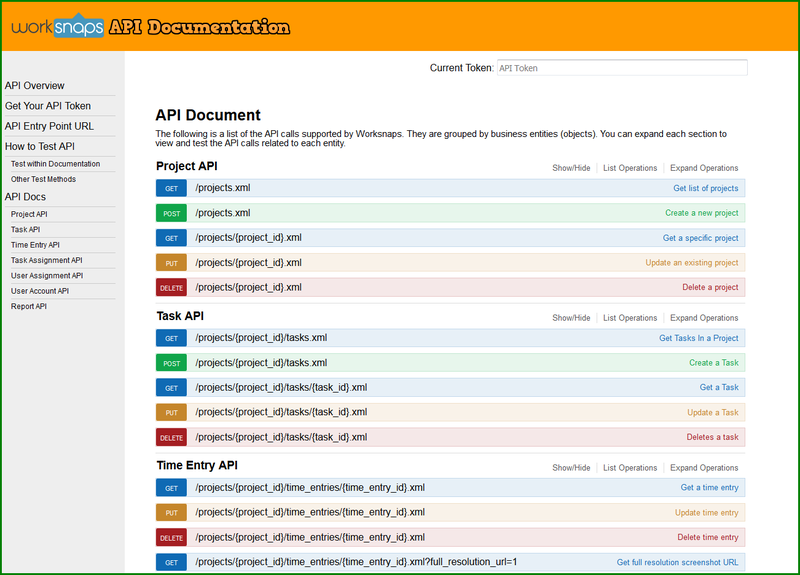 We are happy to announce the availability of the new Worksnaps API documentation. As you might know, Worksnaps APIs have been available for more than 3 years. Many customers are utilizing the APIs to do useful and interesting things such as generating customized report, integrating with internal accounting system, embedding Worksnaps time tracking into their own business workflow, or building pages that are more adapted to their own interface framework. We see APIs as an important part of our product offerings. Why? There is an abundance of software solutions, especially as SaaS offerings, available to businesses to improve productivity. Worksnaps participates in this ecosystem by providing a leading solution for remote work time tracking. Businesses will pick and choose best-of-breed and most fitting solutions for their specific needs. No one solution can solve all the problems. Therefore it requires many of these solutions to work together in complex business processes. An open and flexible API will be crucial to make this happen. That is why we put a lot of emphasis in designing and providing a robust and flexible set of APIs for our customers. We use Swagger to create our new API documentation. Swagger is a powerful tool for generating beautiful API documentation. What is best about it is that you can test the API calls within the documentation. All you need to do is enter your API token and prepare necessary input data (if needed), then you can launch the API call right there. It is explained in How to Test API section in the documentation. Also, one quick reminder — the API entry URL has been changed to https://api.worksnaps.com/api as previously announced in this blog article. Please make any necessary adjustments in your programs where the API calls are issued. We hope that this new API documentation will help you better understand how to use Worksnaps API and make use of it. As always, we will be happy to hear your feedback and suggestions. Taking the initiative to boost your work habits, take your productivity to the next level, and simply doing better at your job is now easier, thanks to all those peripherals and gadgetry the market now brings to us today. Many of these must-have productivity boosters have many other functions, making them even more valuable and investment-worthy. So take a look at this compilation of the best and coolest productivity-enhancers you got to have this year. 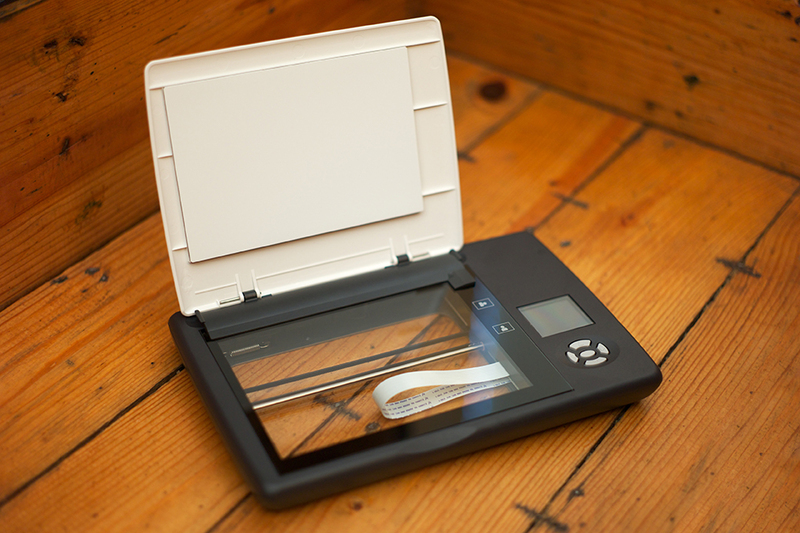 Doxie Flip is a portable, battery-run flatbed scanner that will help you finally go paperless. It is basically a flatbed scanner in a miniature form, making it easy for you to carry it around with you anywhere. It also comes with a detachable lid, underneath of which is the transparent scanning window you can use to scan virtually anything – from photos to sketches to book pages to fabric patterns. Find out more here. Another great choice in this category is the IRIScan Anywhere 3 Portable Scanner, which, like the Doxie Flip, is also battery-operated. It is designed for digitizing receipts, business cards, brochures, and just about any other document you need to create soft copies of – all while on the go. Here’s where you can learn more about this cool gadget. Ergonomic chairs are a must for those who spend a lot of time behind the desk, typing away at their keyboards for long hours every single day. Your body needs ample support to keep you comfortable enough and prevent aches. This is what the Celle Chair, designed by Jerome Caruso, is designed to do. 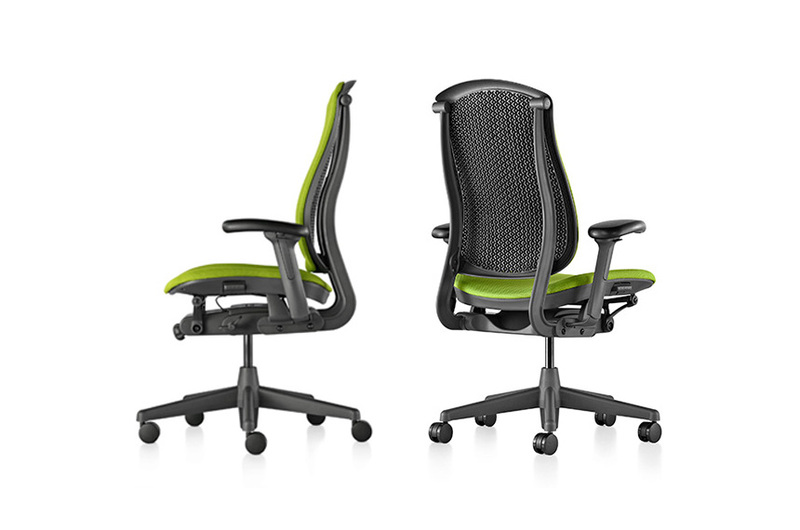 It is an intelligent, supportive, comfortable and durable chair that will help keep you focused and productive all day. Check out more details here. 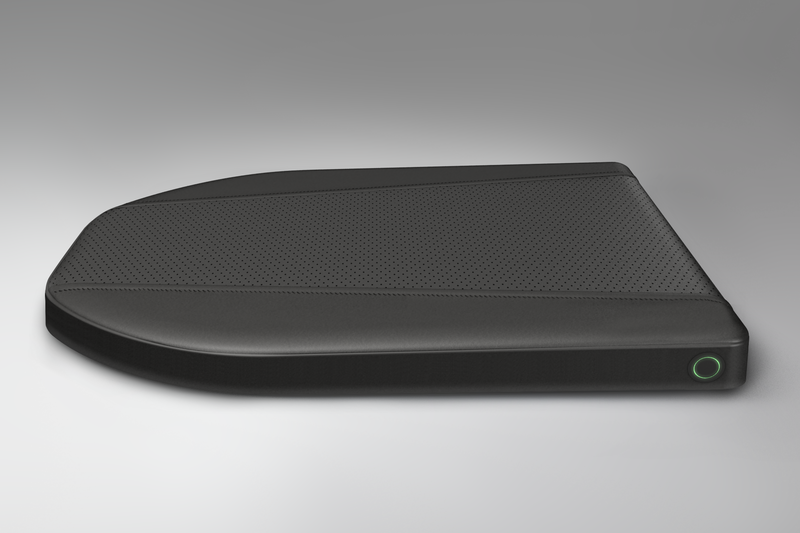 Smart and healthy are two apt terms to describe the Darma Cushion. Don’t get fooled by its appearance: though it looks just like any other cushion, embedded inside are hidden sensors designed to detect the user’s breathing patterns, stress levels, heart rate, and sitting posture. It then uses these readings to notify the user to stand up, do some stretches, and correct improper sitting posture. And good news for those who are into meditating: it also prompts you to do what you love. Get your own here. Tired of your boring-looking USB drive? Then the Camera USB Drive from Photo Jojo is just what you are looking for. 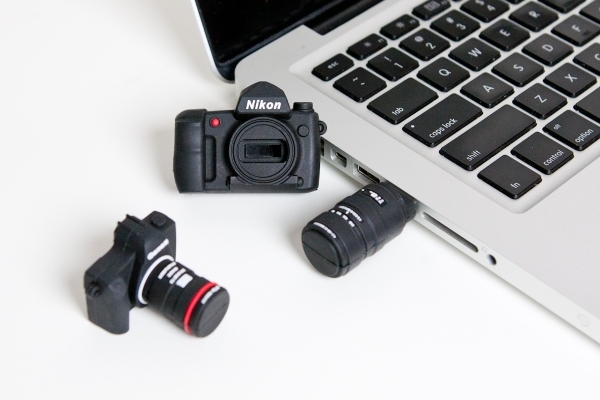 As the name already suggests, it looks just like a tiny DSLR camera, allowing you to carry around with you digital copies of your photos or get them transferred to another device without any hassle. Learn more about this quirky USB here. 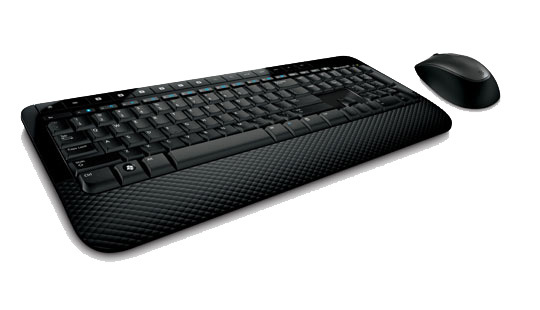 With the Wireless Desktop 2000, everything you enter through the keyboard is automatically encrypted. Aside from helping you save time on arduous data-protection procedures, it also helps you save money since you no longer have to purchase pricey encryption software. And since it is wireless, you can bring it with you anywhere and let you get your job done safely, wherever you may be. Find out more about it here. Getting annoyed with how your desk always ends up cluttered with different chargers for various devices? 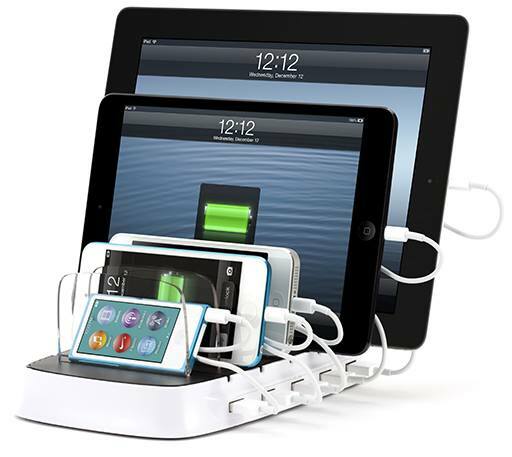 Then get yourself the Griffin PowerDock 5 Charging Station. It is specifically designed to safely recharge your mobile devices’ juices – up to five, in fact. Best of all, the recharging process takes place in just a single spot, eliminating the need for four other chargers or separate power banks. Learn more about this space-saving, clutter-freeing gadget here. CIO has three recommendations when it comes to battery packs. 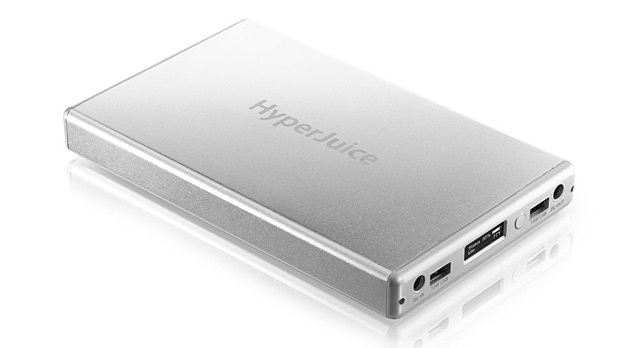 First is the most heavy-duty of all: the HyperJuice 2 External Battery. Although it is quite a handy in terms of weight (1.6 pounds), it is also the heaviest in terms of performance, thanks to its 27,000mAh battery. You can juice up your devices several times with just a single charging of this battery pack. In fact, it is so powerful you can recharge a MacBook with it. The other two are the 7,000-mAh Sony CycleEnergy (CP-F2LSAVP) and the 6,000-mAh Zaggsparq 6000. Ask anyone what gives their bodies and brain a boost while tiring away at work, and they will tell you coffee does the trick. 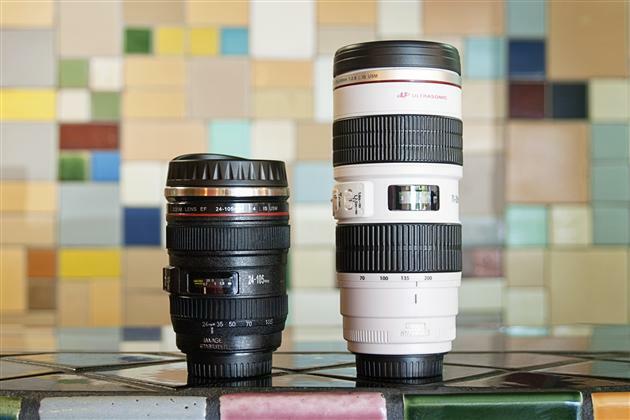 And with the Canon Camera Lens Mug, you can make your cup of Joe even more interesting. It works in two amazing ways: it keeps your hot beverages hot (or cold drinks cold) and it also functions as a camera lens. This is a perfect gadget for those working in the photography/print media industry, but you can enjoy it even if you are not in any of these fields. Grab one for yourself here. 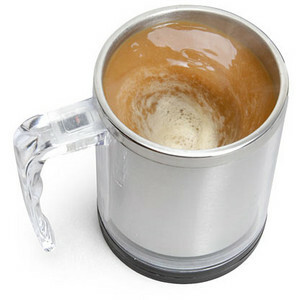 Harry Potter’s world is not the only place you can find magic: with the Self Stirring Mug, you will feel as if you have been transported into the land of wizards and witches. As the name already suggests, this mug will do all the stirring of your beverages for you, saving you time and also helping you avoid scorching your tongue. Find out more here. With your busy schedule, you cannot afford to take numerous trips to the pantry to get a fresh cup of coffee or tea. 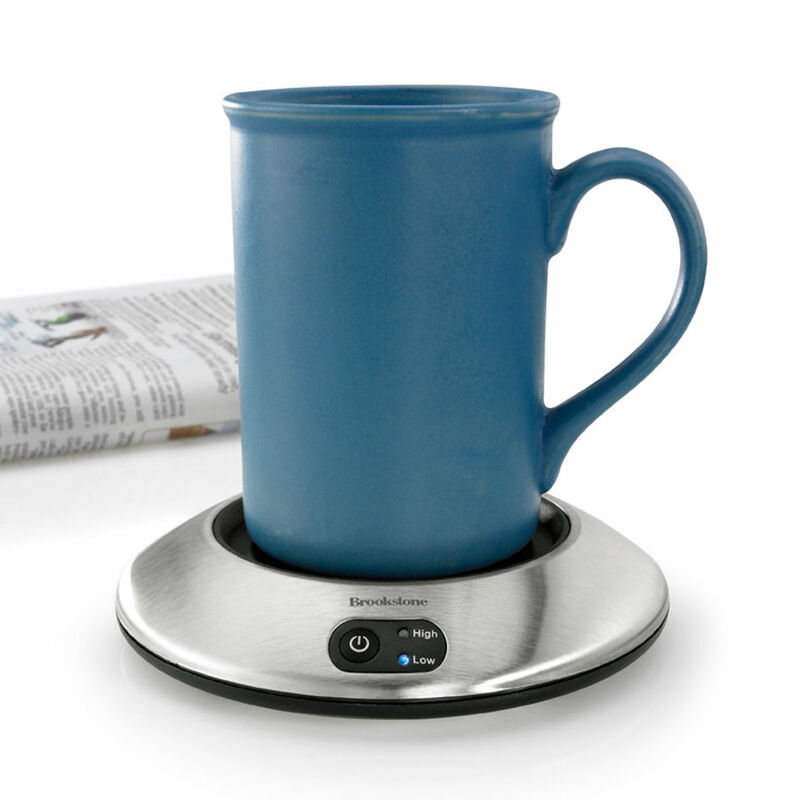 Thanks to the Brookstone Beverage Warmer, you can have a supply of these beverages by your side, all throughout the day. Get more info here. A lot of people find it easier to focus, concentrate, and perform better at work when they listen to their favorite tracks. If you are like one of them, then you need more than just a pair of regular headphones. 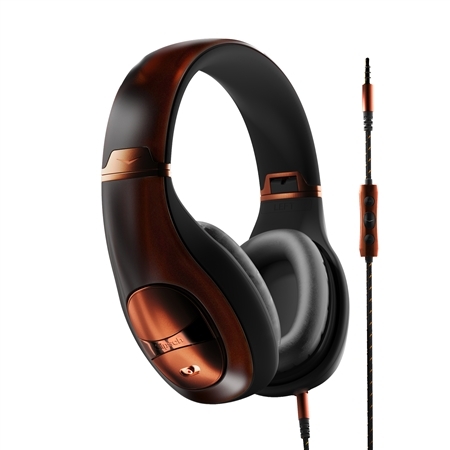 You need one that delivers exceptional listening experience, like the Klipsch Mode M40 Noise Cancelling Headphones. They filter out distracting noise from your surroundings, allowing you to enjoy unadulterated, pure musical joy. Go here to learn more. Staying productive is a must, not only at work, but in general, since being unable to meet deadlines and produce quality results can stress you out and take a huge toll on your mental and emotional well-being. With these gadgets in your armory, you can keep doing what you do best, and deliver even better results for your company. We are making a change to our API URL entry point. Before you might be using https://www.worksnaps.net/api or https://www.worksnaps.info/api to access Worksnaps API. Now you are required to issue API requests to https://api.worksnaps.com/api which is served by a new server dedicating to handling API requests. Please make such adjustments in your API caller programs. We will block the API access to all other URLs on Oct 31, 2015. If there is any question, feel free to send your query to support@worksnaps.net. We will be happy to hear from you.